and open for birthdays and groups 7 days a week. Say what you will about having kids, but they will forever change the meaning of weekends and holidays. While your free time (or that of your friends with children) now implies freedom for the kids, it can become quite stressful for the parents. How and where do you keep the kids busy, entertained and stimulated, while stealing a bit of time for yourself to unwind? Vredenheim Animal Farm in Stellenbosch, just 30–45 minutes outside of Cape Town CBD (on a Saturday morning according to Google) believes the answer lies in providing a series of unique and exciting experiences in a central and accessible space, somewhere with something for everyone to enjoy. You know Vredenheim, right? The Stellenbosch vineyard with a difference: they produce their own wine (and do select tastings) as well as grapes for other well-known brands, but they also have a big cats park and do game drives. 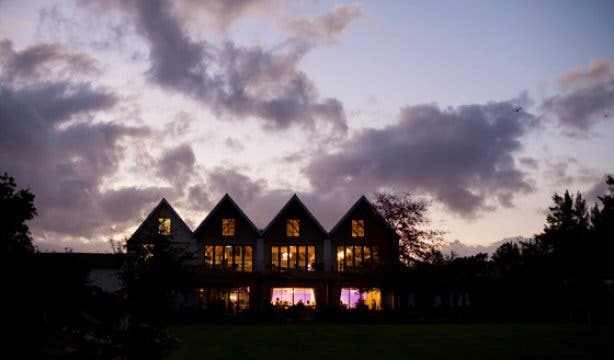 The venue plays host to many events, especially weddings in their incredible gardens on the property. 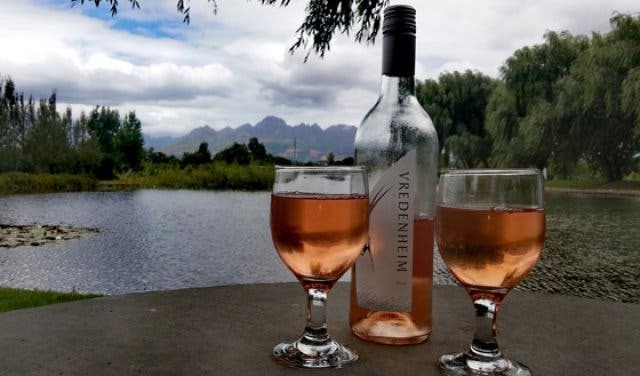 Vredenheim is also home to Hudson’s Restaurant, Barrique Restaurant, de Boerderijwinkel, a deli/farm shop that stocks port-style wines, handmade treats and many other things, and super-unique Classic Cats gin tastings amidst vintage cars. But did you know that they also have an animal farm? And kids play area that’s as ideal for a family day trip as it is for organising a birthday party? Not to mention school group visits every day of the week. If no, you’re going to get a kick out of Vredenheim Animal Farm. 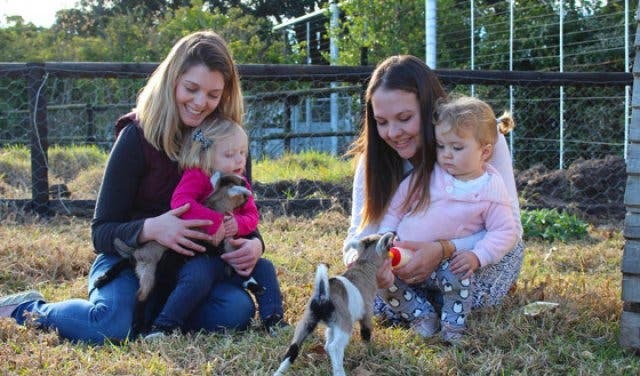 Vredenheim Animal Farm describes itself as “an animal farm that offers a range of activities that will entertain the whole family”. And that’s a pretty good summary. The combination of game drives on their rugged-yet-cosy trailer pulled by a beautifully classic tractor, the big cats park complete with sibling lions, two very talkative tigers and a caracal called Ounooi, wine tasting amidst the vineyards and kiddies adventures that allow interaction with all manner of friendly animals and a mini racetrack and enormous sandpit (push bikes and beach toys provided by Vredenheim), mean this Stellenbosch farm truly has something to keep mom, dad and the kids fully entertained. 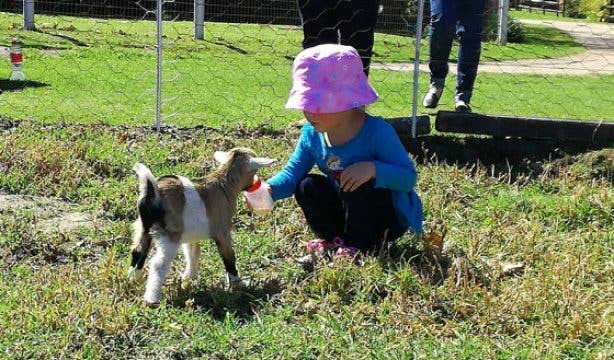 Every Saturday and Sunday from 10am to 4pm, R45 per kid (it’s R25 for adults) gets you into Vredenheim Animal Farm, a safe, farmyard-style gated and fenced area amidst the vineyards (check the Facebook page for info on daily open times during school- and public holidays). 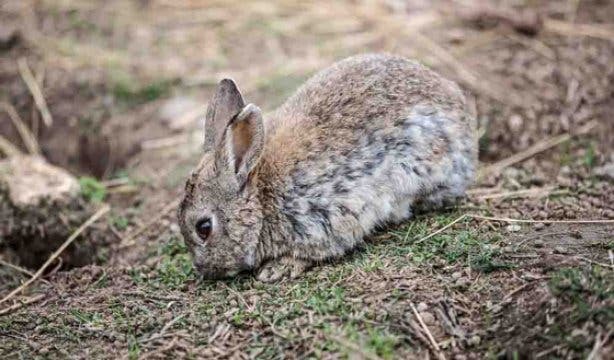 Inside are bovine calves, friendly sheep, fallow deer, turkeys, free-roaming chickens and rabbits, talkative goats and – everyone’s favourite – the three resident pigs. All tame, all friendly and all ready and waiting to eat (you can buy a bag of animal feed for R7 at the food court). The play area gets a special mention because it features everything from a jungle gym to a truly enormous sandpit just filled with buckets and spades and a mini-bike racetrack where the kids can tire themselves out. Tip: Don’t let the look of the little food court inside the animal farm fool you. 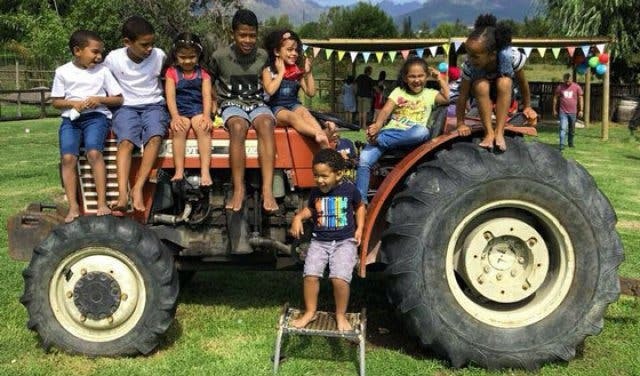 Apart from the expected chips, sweets, cold drinks, light snacks like vetkoek with mince and jaffles, they also serve chilled ciders, beer and wine for mom and dad, made right there on the farm. Further up, a brief walk through a photogenic stretch of arching willows is the farm’s Big Cat Experience. Here a local guide leads exciting and knowledgeable daily feedings at 11am and 3pm. The park is, however, open every day between 9am and 5pm (the last tour starts at 4pm) You’ll be introduced you to the animals and learn interesting facts about each species. 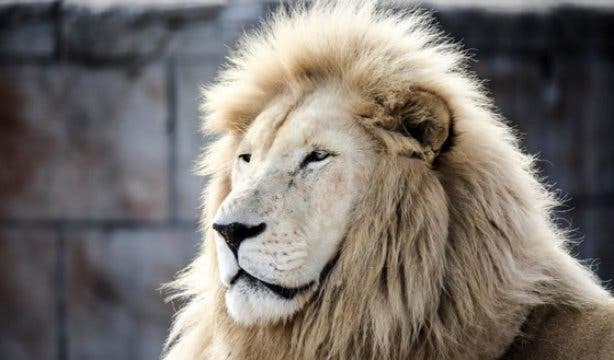 The park has five lions, a leopard, two Bengal tigers and a caracal named Ounooi. R70 gets adults in, while kids pay R45. 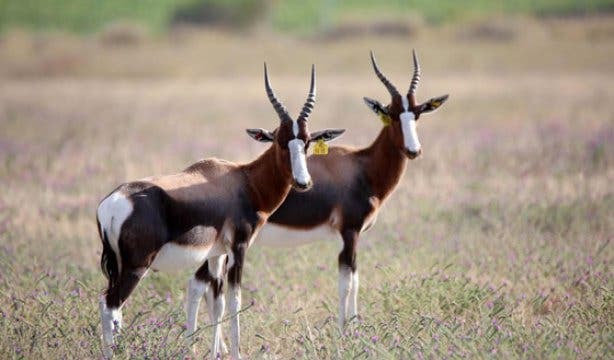 Your driver takes you to the game farm featuring a selection of antelope, including springbok, bontebok and the rare golden wildebeest, where’ll you’ll stop and enjoy your cheese and wine (Vredenheim grape juice for the kids). The guide shares anecdotes about the animals, one such being about the sable antelope. 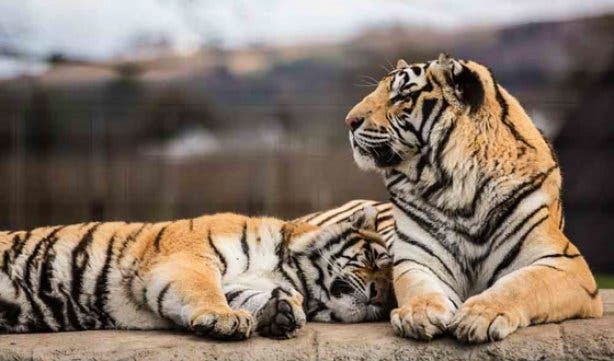 Next, you head back in the direction of the wine estate, seeing zebra and a herd of fallow deer along the way as you embark on a tour of the Vredenheim vineyards (this is a wine farm, after all), all before disembarking at the lion park just in time for the big cat feeding. Oh, yes, did we mention that the game drive includes the full big cat experience? The tour lasts just over an hour and costs R210 for adults and R160 for kids. Tip: This is not your typical drive-for-hours-on-end-and-hope-you-see-something kind of game drive. 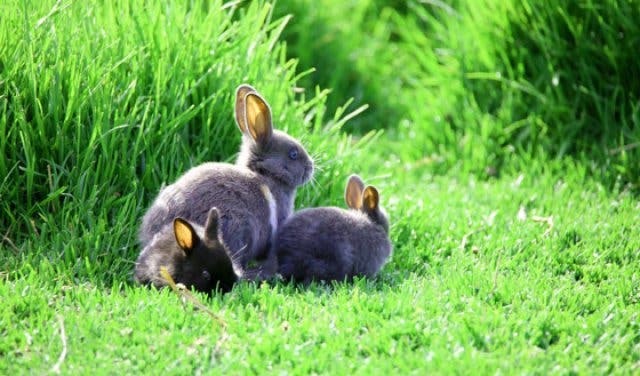 It’s a quick, fun, family-oriented experience where you get to see all the animals guaranteed. And, remember, the big cat feeding experience is included in the game drive. Also, you probably don’t want to leave without grabbing a bite, no? The food court at the animal farm provides snacks, from chips to sweets and such for the kids to snacks, ciders, beers and wine for the adults. There are also two restaurants on the estate, Hudsons and Barrique if a meal and some more wine are in order. 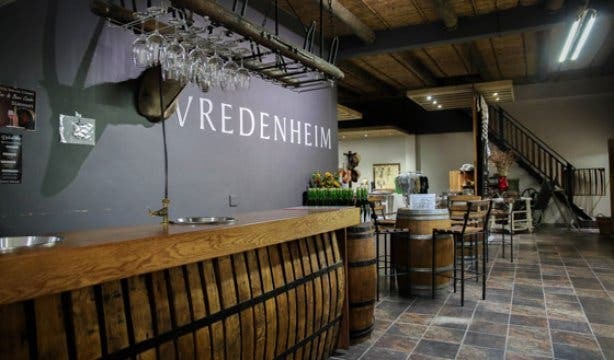 Speaking of wine, Vredenheim is a wine-farm, so it goes without saying that wine tastings are available. 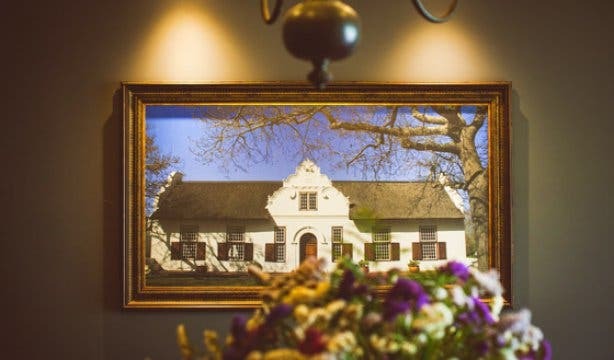 The wine tasting room has a charge of R50 for a selection of five wines, but there’s also a private cellar next to it for small, tutored tastings. So, while the kids get to wind up and down the length and breadth of the farm, parents can wind down over a glass of wine. Sounds like a plan. Alternatively, kids can get in on the tasting action with a special kiddie tasting experience, including estate grape juice and a fun pack for making DIY edible toffee art for R60 per child. There’s also a microbrewery that does Classic Cats’ gin tasting with a bit of a twist – ask about how G&T meets classic cars. But if you’re planning a more elaborate affair, that’s cool too. 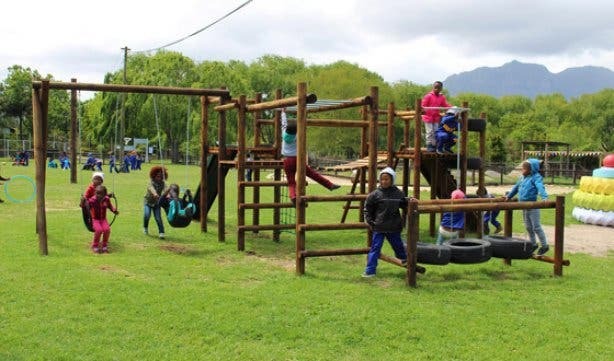 Vredenheim Animal Farm also hosts kiddies parties, complete with your own cordoned-off section of the animal farm. 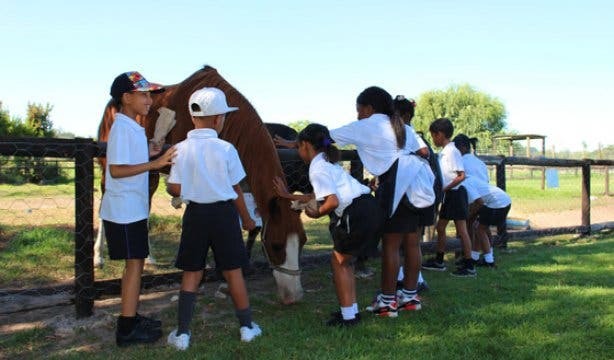 The farm is open to the public only on Saturdays, Sundays and public holidays (for info on daily open times during school and public holidays, check the Facebook page), but available every day for school groups and birthday parties, which can be booked through the Vredenheim Animal Farm website. Tip: If you’re looking for a place to stay nearby, ask Vredenheim first. Vredenheim Guest House offers a choice of intimate guest house and a family cottage that are available for true farm-style family weekend getaways. Book by emailing guesthouse@vredenheim.co.za. School's out: Vredenheim Animal Farm is open every day of the week 10am–4pm during the school holidays, 25 June–13 July 2018. Looking more holiday/weekend fun adventure ideas for the little ones? Check out all these super-fun activities for kids around Cape Town. For a truly unique Cape experience, consider some of these one-of-a-kind safaris and game drive experiences or let the young ones have fun and educational animal encounters at these petting zoos.